※From here, you can see the flip chart of 2017, the 2nd time HODIC. 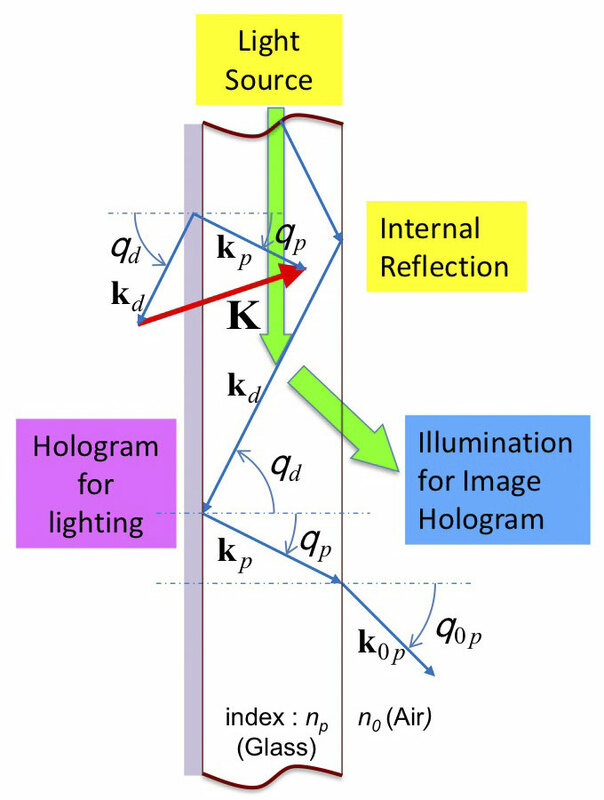 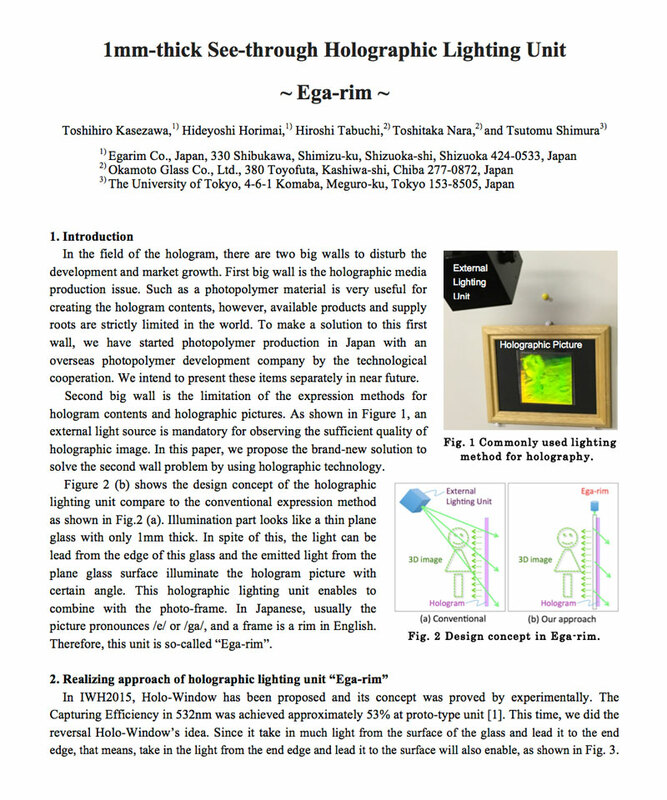 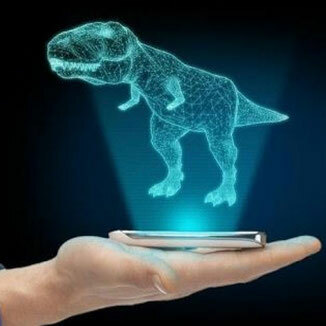 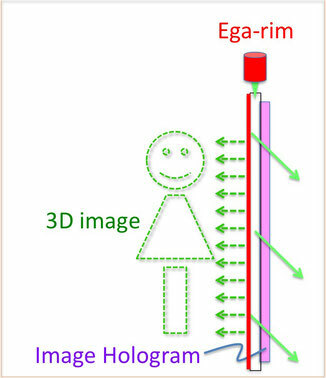 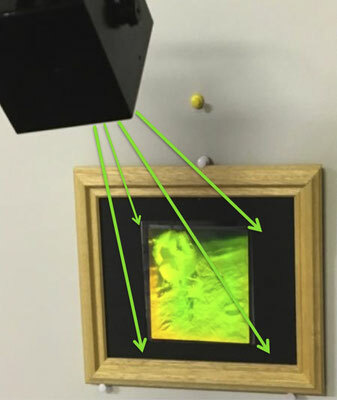 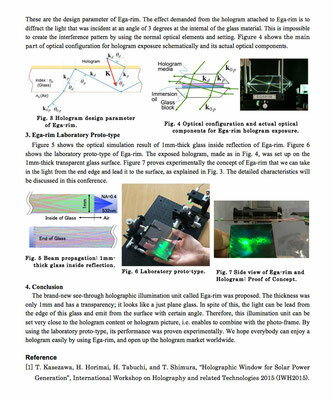 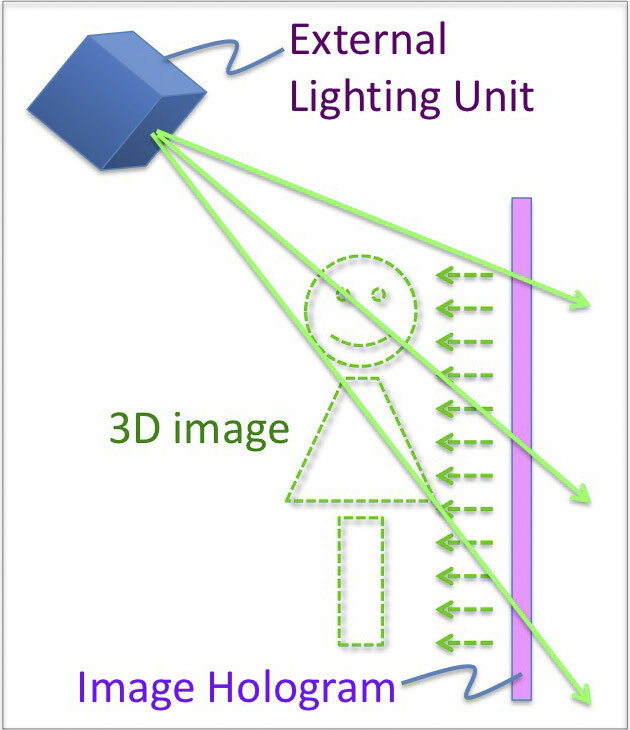 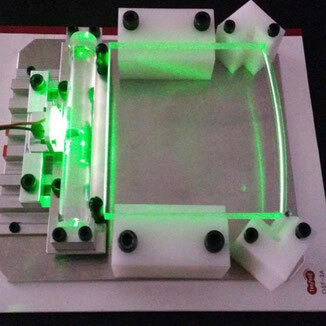 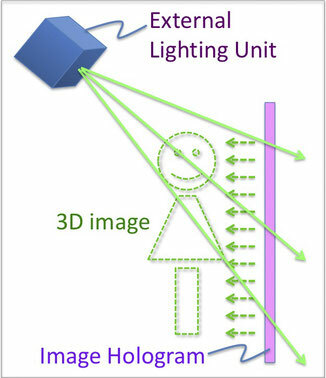 "Brand-new Technologies Applied by Holography "Ega-rim & Holo-Window with FIGURA Film"". Copyright(C) 2016 Egarim All rights reserved.